Star Wars: The Last Jedi has been consistently on our minds since its recent release. 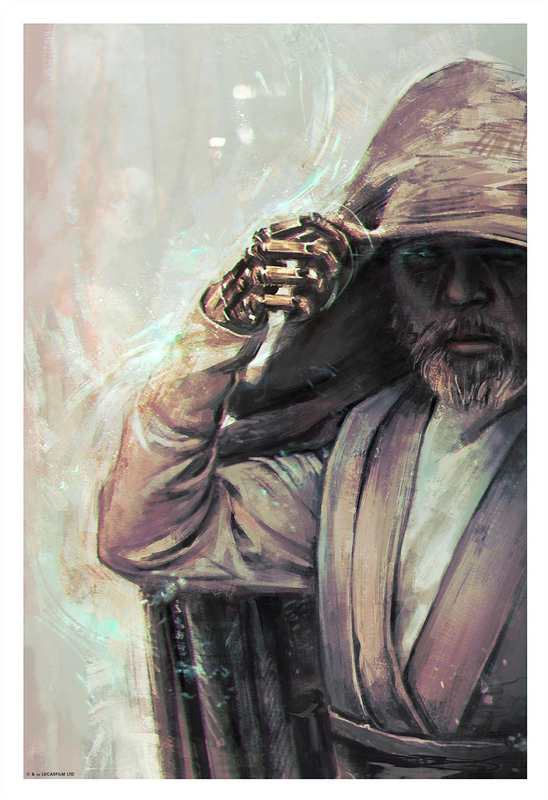 It’s a spectacular reignition of so many core tenets of the Star Wars franchise, and has really fleshed out the new generation of characters. 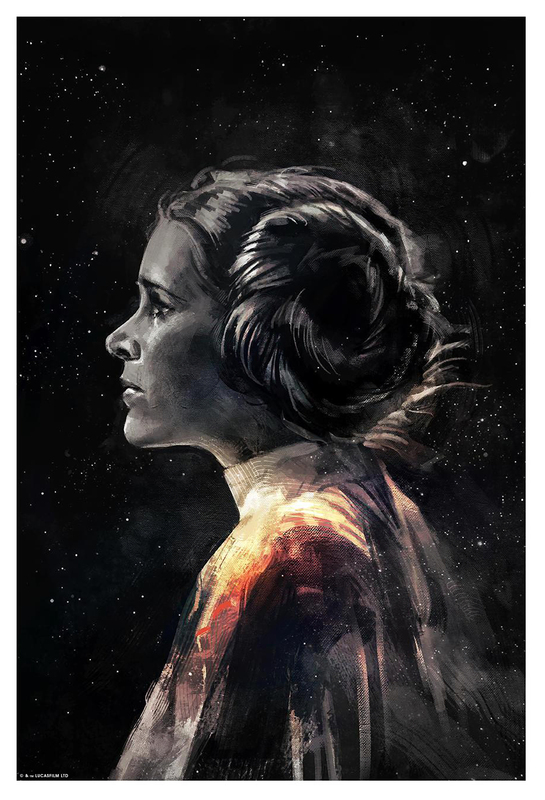 With that said, Bottleneck Gallery have teamed up with Acme Archives and Lucasfilm to release four new Star Wars prints from Alice X. Zhang! 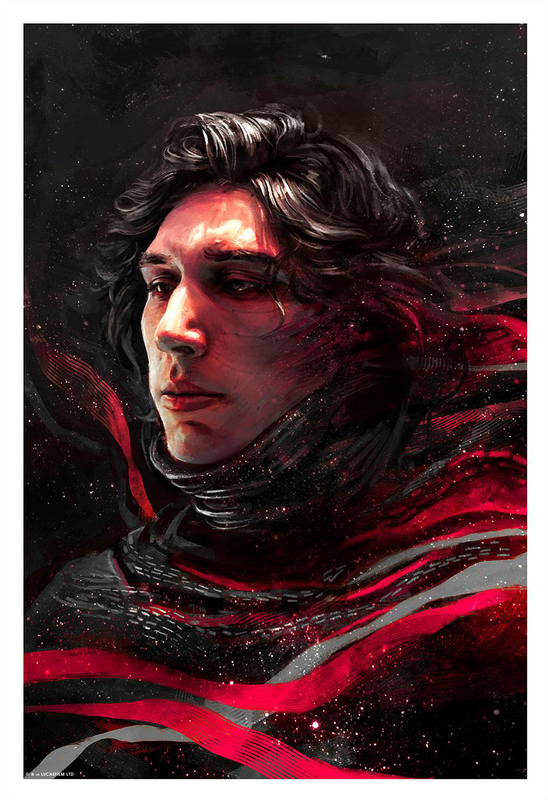 Alice’s newest prints feature four character portraits that blend the core of these characters from the Star Wars universe along with Alice’s exceptional digital painting abilities. 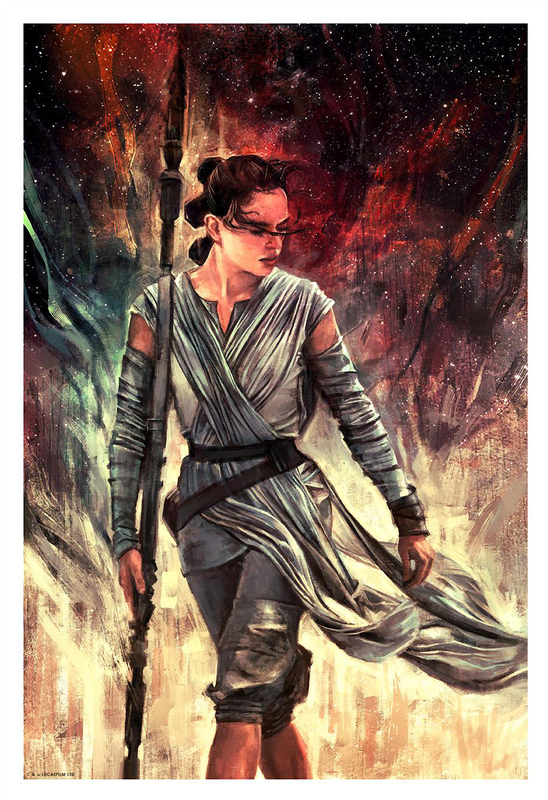 From Rey’s fiery resolve to Luke’s stubborn wiseness to Kylo’s internal struggle to Leia’s light and hope, Alice has really captured the heart of these characters.